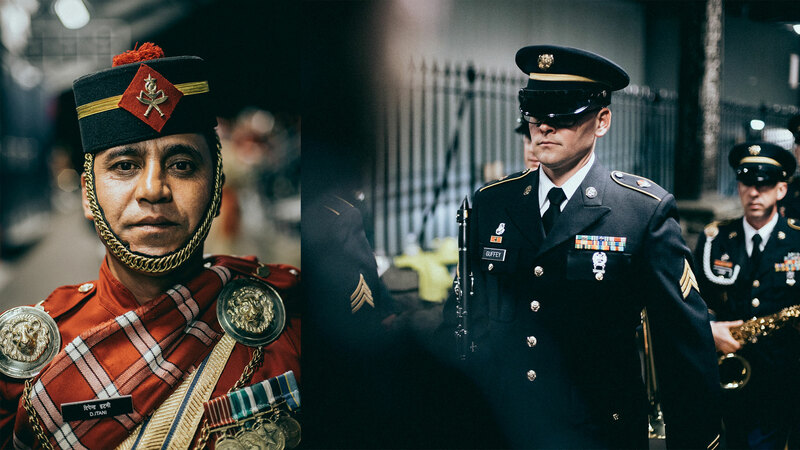 The Royal Edinburgh Military Tattoo is a globally renowned event, bringing together performers from over 48 countries. Taking place throughout August at Edinburgh Castle, the show reaches an annual audience of over 220,000, and is televised to millions. For over a year, Campfire have been documenting the diverse performers, extensive preparation, and spectacular show, in stills and 4k footage. Initially involved to provide a series of backstage short films alongside the BBC, we have since travelled the country meeting musicians, dancers, technicians and organisers from a variety of counties and cultures. With a focus on capturing the Tattoo from a unique perspective that cannot be witnessed in person or on TV, our films show the the intimate, human side of the precise show, and the meticulous care and attention made, year-round, by thousands. In August, our involvement increases to delivering round-the-clock coverage from the show in stills and film. We are responsible for providing footage to sponsors and international media, for the creation of the official behind-the-scenes DVD sold globally, and for delivering cinematic short documentary films for social media, often in less than 24-hours turnaround. In-line with the military nature of the show itself, we cut no corners on production quality and efficiency – discreetly shooting with at least 2x roaming cinema cameras, with sensor and mechanical stabilisation. Our raw footage is loaded directly from camera onto a secure, networked RAID server from which we create rushes to be edited and graded simultaneously by our editors for immediate delivery. 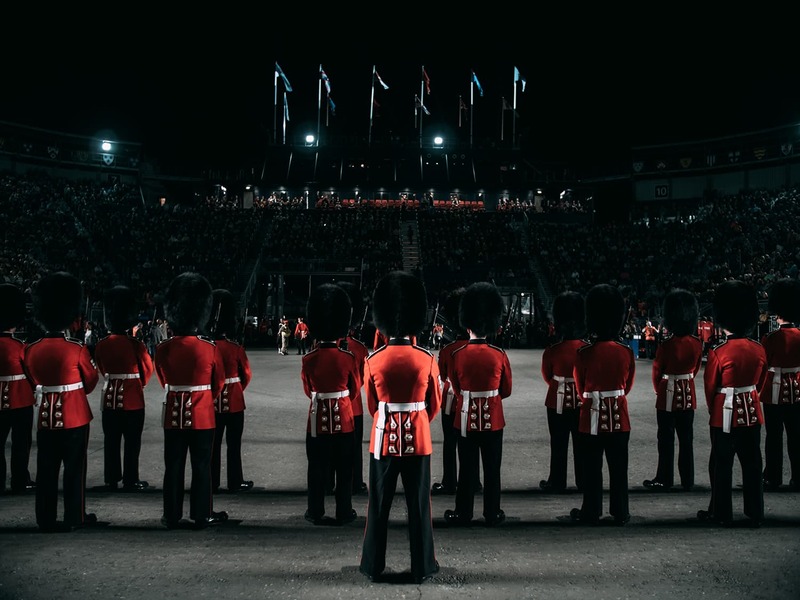 We take great pride in our relationship and work with The Royal Edinburgh Military Tattoo, and are proud to deliver concepts that showcase such an impressive and traditional spectacle, in our own contemporary style.